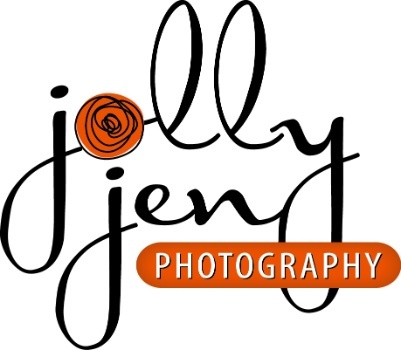 Beyond thrilled to introduce new products into our plethora of options at JollyJenPhotography studio! We have listened to our clients and found new, innovative items that will showcase families and high school seniors throughout their lifetime. We provide a variety of products to ensure EVERY client finds something they LOVE! I have to admit I truly LOVE this item... This vivid metal comes in a variety of sizes (actually 25 different options), is only 1/16" thick on an aluminum sheet which really accents the colors in each image. The image shown here (from iphone) is a 24x36. This size can be hung on a wall (not too heavy) or placed on an easel for a huge focal point in any home. All I can say is pure quality! That is one of the top 10 goals at JollyJenPhotography in 2019... to offer ALL quality products that are stand alone wall art that my clients will love and adore!!! See you in the studio soon to share even MORE new items, oh and HAPPY NEW YEAR!! !